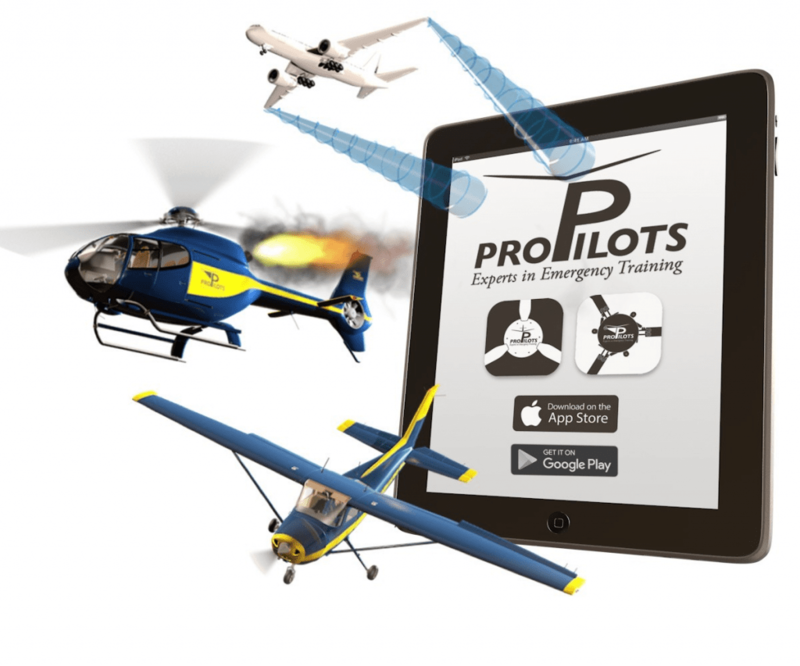 The ProPilots App brings you a revolutionary focus in the field of flight safety! 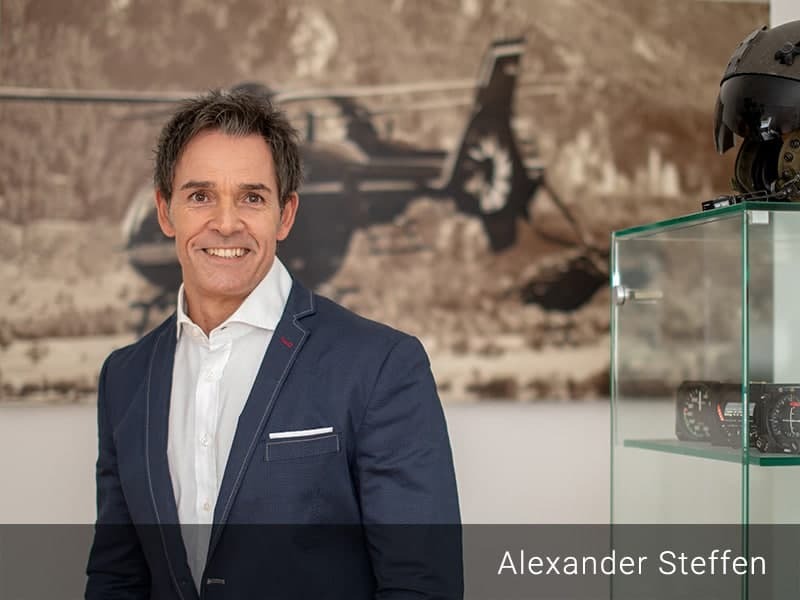 ProPilots – Experts in Emergency Training has combined the profound knowledge and experience of aviation experts worldwide into an innovative concept. Safety recommendations, procedures and standards from manufacturers and authorities such as Boeing, Airbus, Bell Helicopter, EASA, Transportation Safety Board of Canada, IHST and the German Federal Aviation Authority have been developed and visualized with the help of elaborate 3D animation techniques. This enables you to directly, vividly and realistically learn the skills of complex processes inside and outside the cockpit, which are indispensable for retrieval actions in real emergency situations, regardless of the helicopter type you are flying. The emergency procedures described are generally valid and go far beyond the required learning syllabus knowledge of various international aviation authorities.